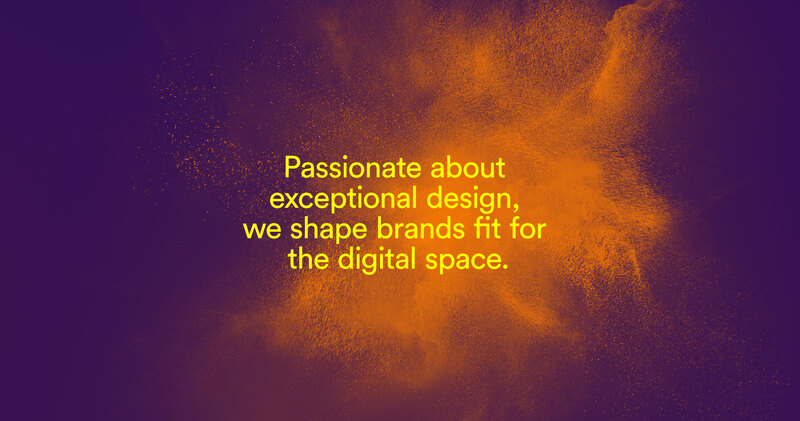 We are driven by the belief that good design makes a difference for your brand. With creativity, passion, strategy, curiosity and craftsmanship we create solutions on all platforms that will stand up to your challenges – today and in the future. Born digital. Our work generally starts from a digital perspective, wether it’s about creating a new brand or ennoble an existing brand with a legacy. Together with our clients we build outstanding brands and customer-centric solutions that will enable the customer to understand the full potential of the product. Wether if it’s a first step into an e-commerce platform or an update of an already existing webshop we scale and create a solution that will be competitive and attract the right customer that also converts. We are an independent Design Agency in Stockholm, Sweden. We are very passionate about our craft and our clients and we really, truly love design of all sorts, especially Digital Design. Design Director. Visual Designer. UX Designer. We are very busy and currently looking for new talent. If you are a crazy skilled Design Director, Visual Designer or UX Designer – don’t hesitate to reach out if you think you are the one we’re looking for. Need help shaping your digital presence? Looking for in-depth information about Grau? Got the skills and would like to work at Grau? Student looking for an internship? We’re looking forward to hear from you and would love to meet you in person.